On April 14, Chamber Music Hawaii’s Spring Wind Quintet will perform “Pākaʻa Lanakila!” the first public Hawaiian language performance of music composed by UH West Oʻahu Assistant Professor of Music Jon Magnussen. “Pākaʻa Lanakila!” is written in the manner of Prokofiev’s “Peter and The Wolf” and based on the traditional Hawaiian story of Pākaʻa, a boy living on Kauaʻi in the cliffs of Keahiahi near present day Kealia. Pākaʻa is a smart boy and a quick learner. But sometimes his mother and uncle underestimate what he can do. By the end of this fishing adventure, Pākaʻa wins the respect of the poʻe lawaiʻa (fishing people) and all those on shore that day. “Pākaʻa Lanakila!” will be performed for the first time in the Hawaiian language by master storyteller B.K. Cabignon with English translation subtitles on Thursday, April 14 at 6:30 p.m. at the Kauai Community College Performing Arts Center. Admission is free. Donations are welcomed in support of the Larry L. McIntosh Band Music Scholarship Fund. For more information, visit www.facebook.com/thepakaaproject. 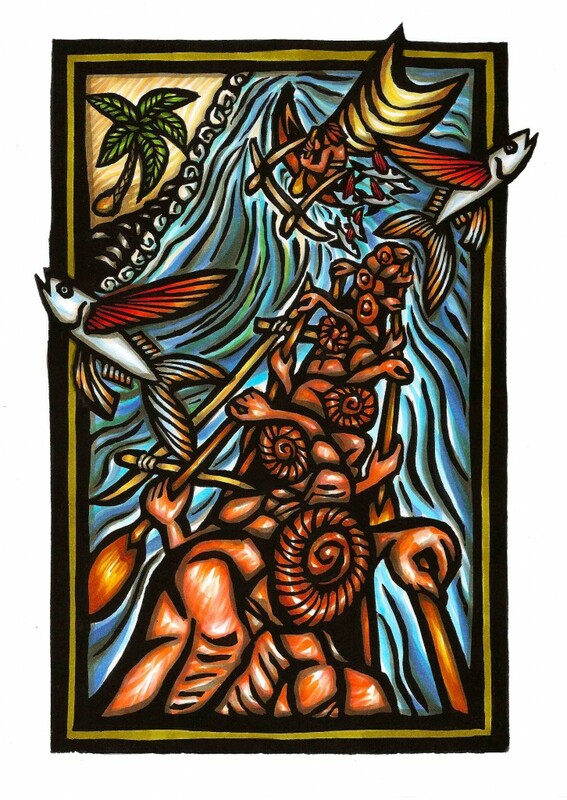 A free “Pākaʻa Lanakila!” resource guide for teachers is available at http://chambermusichawaii.org/pakaa-lanakila. Described as “hauntingly beautiful” (Salt Lake Tribune), and “thoughtful… deeply imaginative” (L.A. Times), Jon Magnussen’s music for the concert hall, drama, dance and film has been commissioned and performed nationally and internationally by organizations including American Ballet Theatre, The Juilliard School, Orchestra of St. Lukes, New York New Music Ensemble, New Juilliard Ensemble, St. Luke’s Chamber Ensemble, New York Percussion Quartet, Limón Dance Company (NYC), Lula Washington Dance Theatre, Ebb and Flow Arts (Hawaiʻi), Hawaii Youth Symphony, Chamber Music Hawaiʻi, Oahu Choral Society, New York Virtuoso Singers, Westminster Conservatory Children’s Choir, Hawaiʻi Youth Opera Chorus, The Shakespeare Theatre (D.C.), Symphony San Jose Silicon Valley and James Goldworthy’s New Works for Young Pianists Commissioning Project. His music has been published by Oxford University Press, released on the Albany and Chamber Music Hawaii labels, and funded by organizations including the Argosy Foundation, the Library of Congress, Meet the Composer, National Endowment for the Arts, Chamber Music America, the Honolulu Mayor’s Office on Culture and the Arts, and the Gladys Krieble Delmas Foundation. Magnussen holds doctoral and masters degrees from The Juilliard School where he studied composition with Robert Beaser. He also holds degrees from Conservatoire Nationale Supérieure de Musique de Paris where he studied with Jean-Paul Holstein and Michel Merlet; and Cornell University, where he studied with Steven Stucky and Karel Husa. 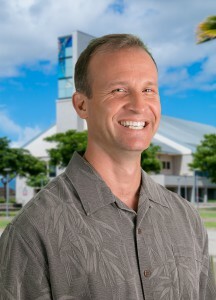 He was artist-in-residence at the Institute for Advanced Study in Princeton from 2000 to 2007, and is currently assistant professor of music at UH West O‘ahu. Tagged Chamber Music Hawaii, Hawaiian, Hawaiian language, Jon Magnussen, music, Pakaa Lanakila. Bookmark the permalink.